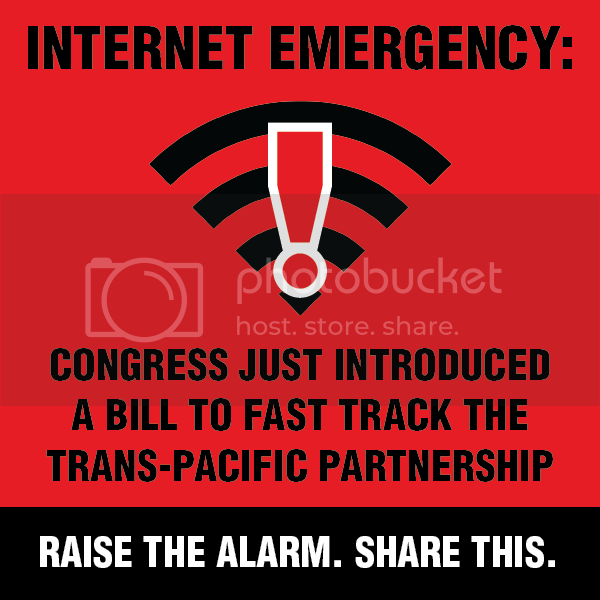 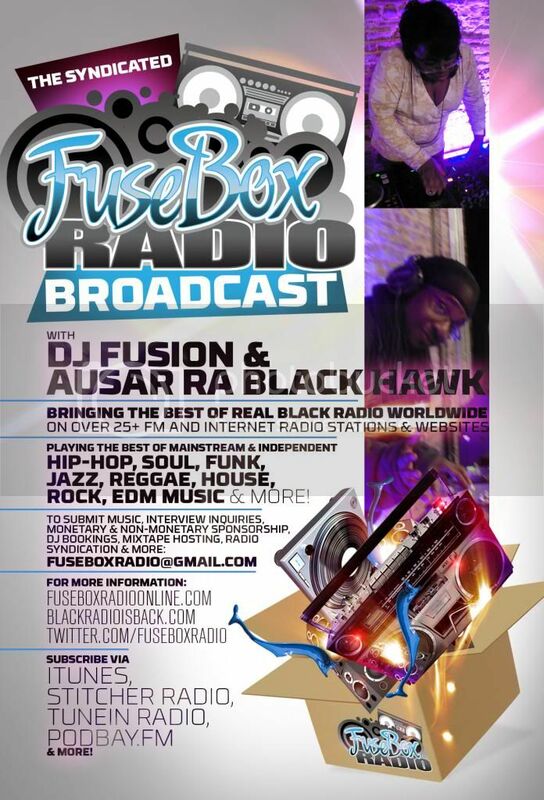 FuseBox Radio Broadcast for the Week of Dec. 12, 2012 | BlackRadioIsBack.com - Official Blog of the Syndicated FuseBox Radio Broadcast! 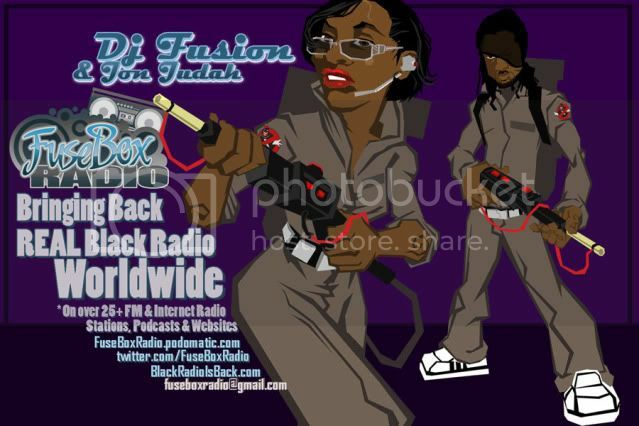 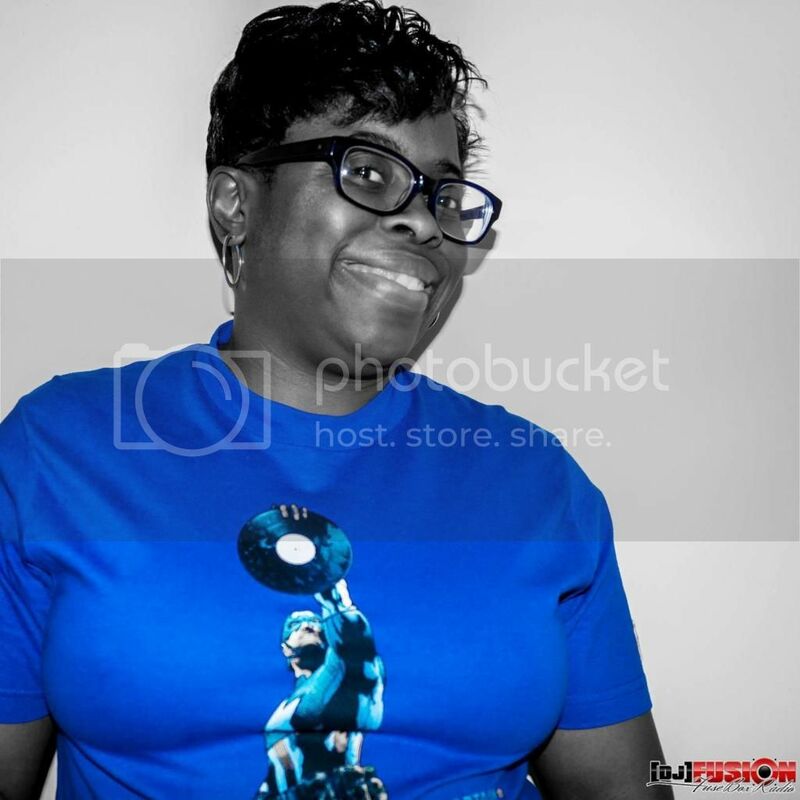 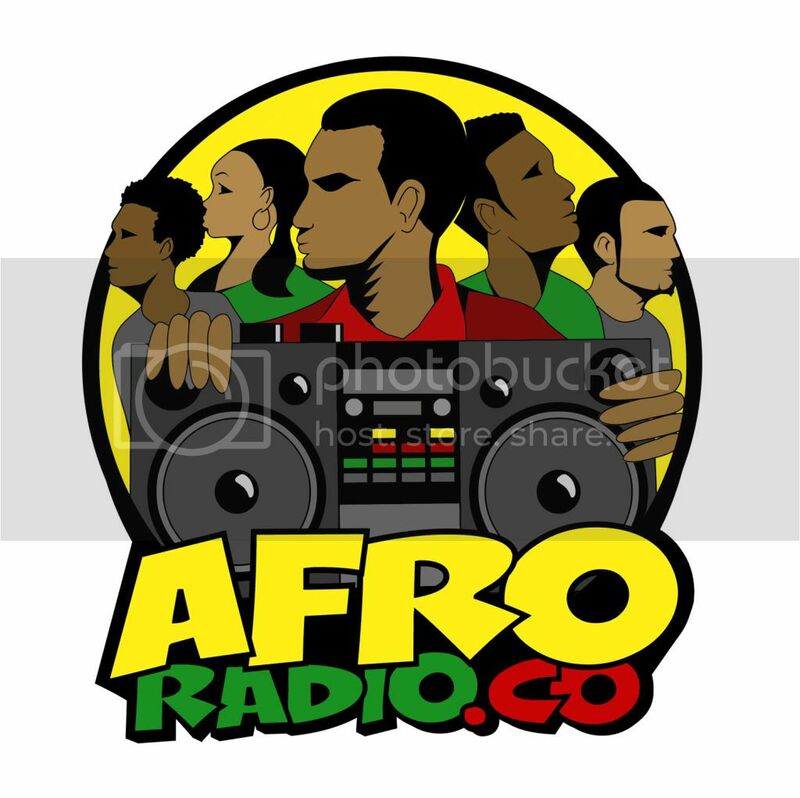 This is the latest episode of the syndicated FuseBox Radio Broadcast with DJ Fusion & Jon Judah for the weeks of December 12, 2012 with some new and classic music from the international Black Diaspora, news and commentary. 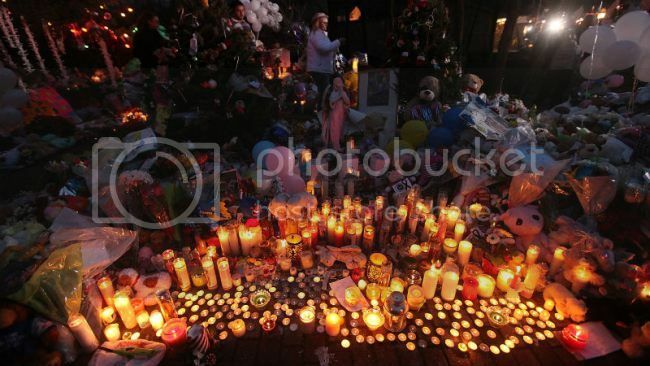 Our extended commentary this week touched base on the horrible massacre of children & teachers at Sandy Hook Elementary School in Connecticut along with it's relationship gun violence & mental illness in the U.S. + the media's & regular people's reactions to the tragedy, the insane settlement HSBC bank made with the U.S. & U.K. governments for laundering money for corrupt regimes, drug cartels & more, DJ/producer DJ Shadow getting kicked off the decks at a major Miami nightclub recently & what (if anything) that means, Pepsi & Fried Chicken Flavored Lays Potato Chips (yes, this is actually a thing) along with a lot of other things here and there.